The look of your stationery is a very important business statement. 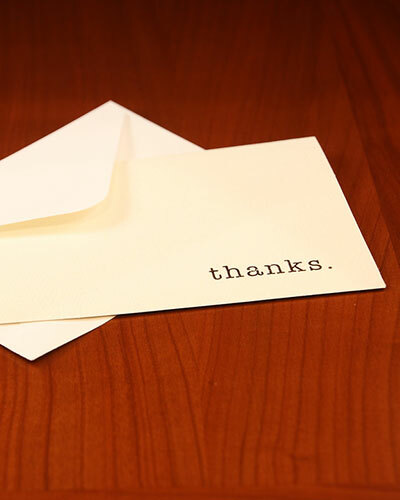 Your business stationery is creating a lasting impression for your organization. It is making a statement about your brand, products and services you work with. Professional stationery is a component of the overall look and feel of an organization or business. Let us help you convey an appropriate image through your stationery by delivering superior printing at a reasonable price. We're committed to your complete satisfaction, which is why we offer a satisfaction guarantee. We also make the process easy for you. We accept nearly every type of file format and timely scheduling options. Get quality stationery printing - fast - from a source you can trust!